It goes without saying that Veterans sacrifice a lot for the country. They literally shield the country from foreign threats all over the globe. Because of this, it’s only right that society protects them from hard times, once they return home. In this guide, we’ll tell you about a local apartment complex that helps low-income and homeless veterans in Houston to keep a roof over their heads. That complex is called Travis Street Plaza apartments. Where is the complex located? Who is eligible to stay here? How do you apply to stay? What are other services offered here? 1 What Are The Travis Street Plaza Apartments? 1.1 Aside from housing what services does Travis Street Plaza Apartments offer? 2 Where Are The Travis Street Plaza Apartments Located? 3 Who Is Eligible To Live At The Travis Street Plaza Apartments? 4 How Do You Apply To Live At The Travis Street Plaza Apartments? What Are The Travis Street Plaza Apartments? The Travis Street Plaza Apartments is a housing complex for low-come to homeless US Veterans. There are 430 units inside Travis Street Plaza. The apartments are managed by a company called Cloudbreak Communities. This company has similar properties for veterans in Arizona, California, Hawaii, and Nevada. 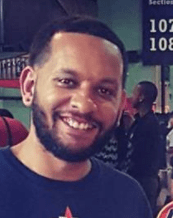 Aside from housing what services does Travis Street Plaza Apartments offer? Where Are The Travis Street Plaza Apartments Located? The apartment complex is located in Houston’s Midtown neighborhood. The closest major intersection is Travis and Holman Street. 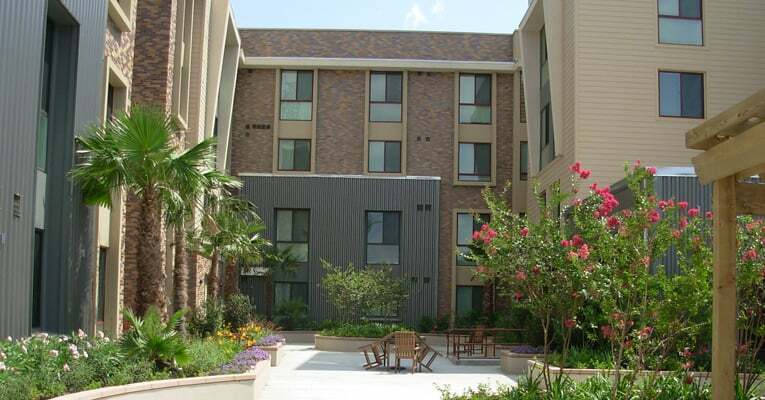 The address to Travis Street Plaza Apartments is 4500 Travis Street, Houston, TX 77002. For more information about the property call them at 713.533.9205.
Who Is Eligible To Live At The Travis Street Plaza Apartments? This apartment complex is only available to US Veterans. If you are not a US Veteran but need housing or shelter see our other articles on New Hope Housing, Houston Public Housing, Section 8 Housing or Homeless Shelters in Houston. How Do You Apply To Live At The Travis Street Plaza Apartments? To apply for housing at the Travis Street Plaza apartments, US Veterans must first visit the US Veterans Drop-In Center in downtown Houston. The Veteran Drop-In Center is located at 1418 Preston Street, Houston, TX 77002. This location is literally 2 blocks west of Minute Maid Park. Once you visit the drop-in center a VA case manager can screen you and provide more information regarding the Travis Street Plaza Apartments as well as other housing options available to veterans. For more information, you can visit the Houston VA website, stop by the drop-in center Monday – Friday from 8 to 4 pm, or call them at 713.797.2913. If you are a veteran who has struggled with addiction, unemployment, bankruptcy or any other setback, rest assured that you have options and people who are in your corner. Some of those people are at Travis Street Plaza apartments. This place was created to help low-income and homeless veterans regain their footing in life and get on the road to recovery. If you are a veteran and interested in staying at the Travis Street Plaza apartments visit them in Midtown at 4500 Travis Street, Houston, TX 77002 or call the office at 713.533.9205. 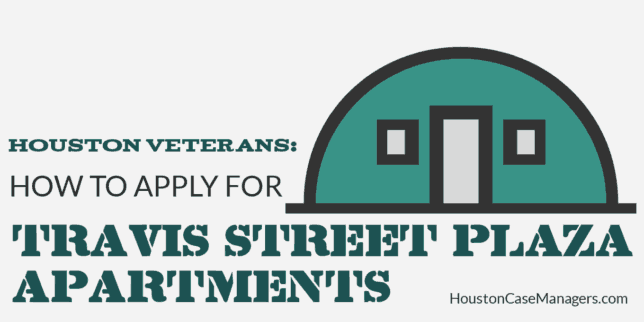 Do you know of other housing options for low-income or homeless Houston veterans? Tell us about those options in the comments section below.